We were so happy to see our Black Echo geometric pillow was included (twice!) in the 'Geology Inspired Nursery' feature by Better Homes & Gardens. You can see the full collection here. Thanks to The Bridal Bar for featuring our 'Love You Mom' card in their collection of gifts for Mom on your special day. Poppytalk has put together a beautiful spring lookbook with lots of Mother's Day treasures. You can view it below or here! 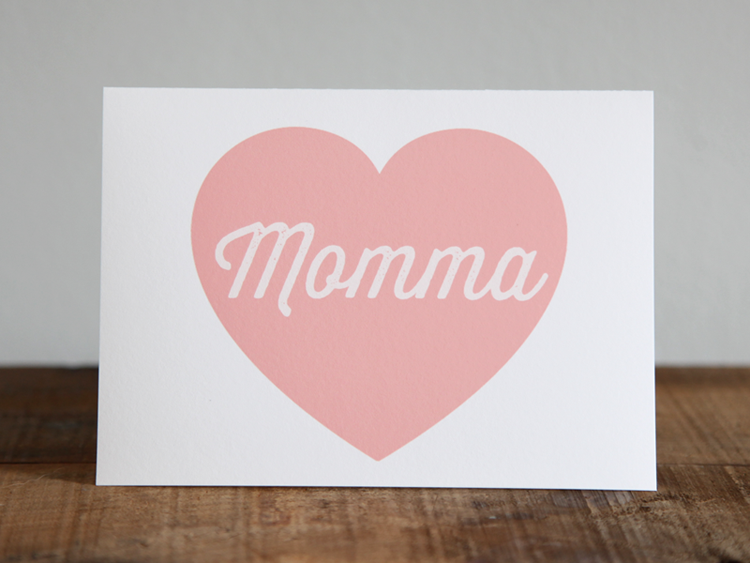 We were so happy to see our card for Momma featured this great Poppytalk selection! No matter what name your mom or grandma goes by, our customized cards can be a perfect fit! We are so happy to join the BRIKA family and be featured makers on their beautiful site. BRIKA is an online creative community that celebrates craft, storytelling and the belief that our lives are as beautiful as we wish to make them. You can check out our pop-up shop right here! 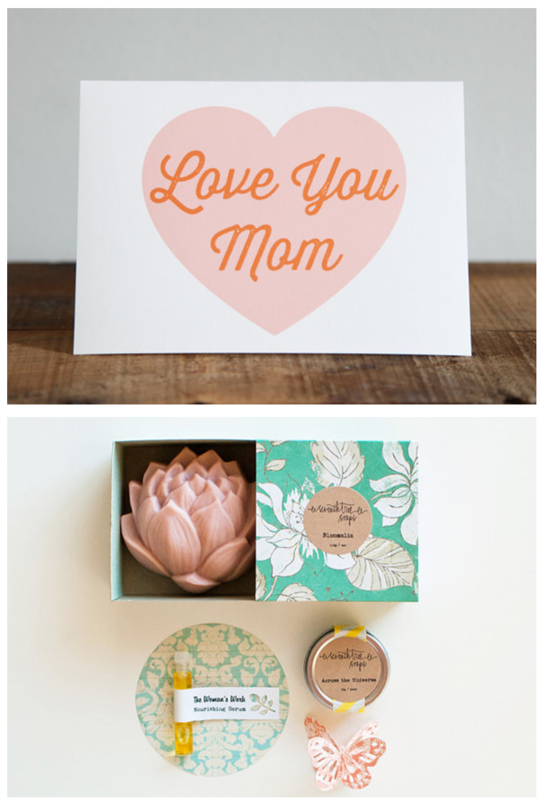 We are so happy to be included in the Poppytalk Mother's Day & Eco Market! There are so many great shops and you are bound to find some treasures for the moms in your life. You can see our shop, including our new line of Mother's Day cards, right here!